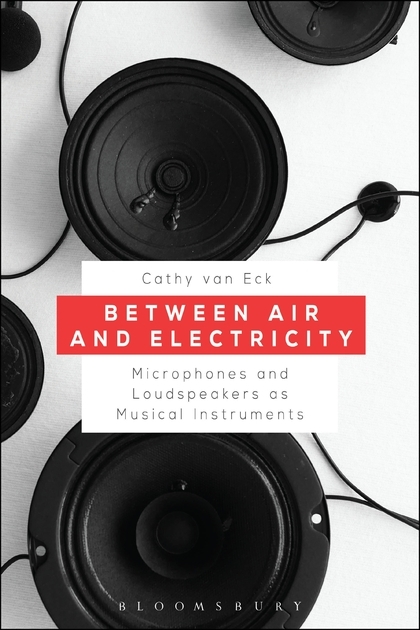 Cathy van Eck is a composer, sound artist, and researcher in the arts with an interest in relationships between everyday objects, human performers, and electronic sound. 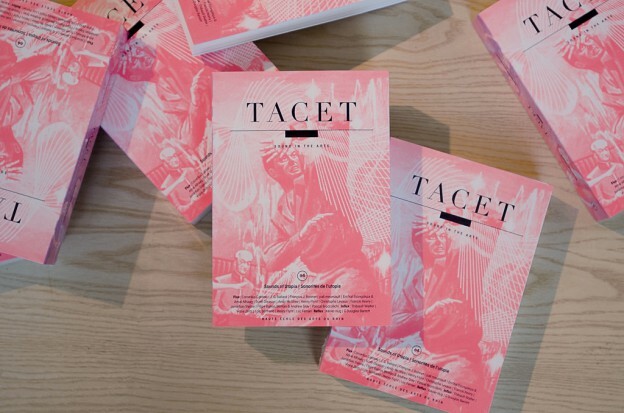 She holds a Ph.D. of Leiden University and is lecturer at the University of the Arts in Bern. Microphones and loudspeakers: the musical instruments of our age? 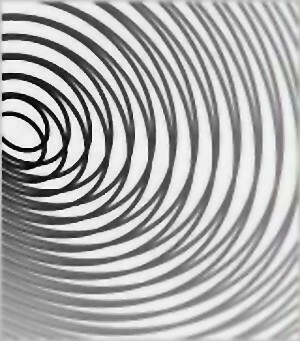 Tags: Media Theory, Science, Sonic Experiments, Sonology.